***MINT CONDITION, PROFESSIONALLY FURNISHED, 10 BEDROOM/ 10 BATHROOM, VACATION HOME ONLY 10 MINUTES FROM DISNEY*** This luxurious home is located in the highly sought-after Encore Resort at Reunion and is the IDEAL VACATION or RENTAL HOME; This home has it all including a LUXURIOUS kitchen showcasing **GRANITE COUNTERTOPS** and **STAINLESS STEEL APPLIANCES**. The open kitchen overlooks a spacious living area with a 12 seat dining room table allowing plenty of room for the entire family! 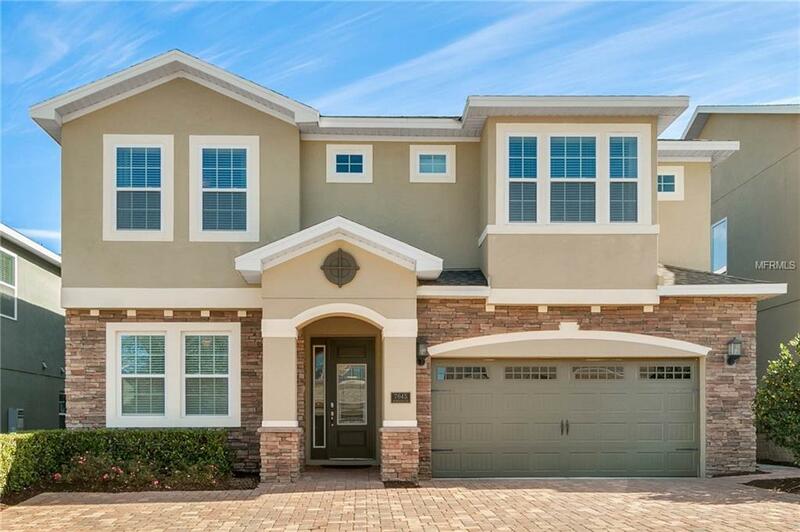 This home is perfect for making memories that will last a LIFETIME! 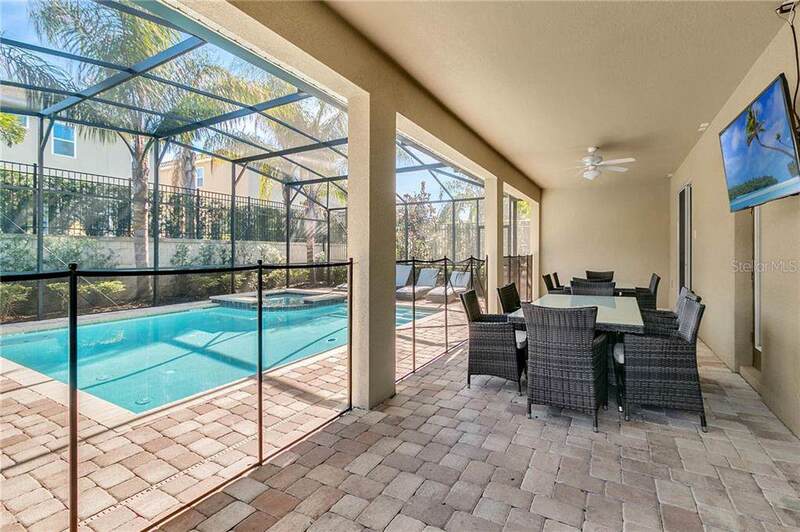 The covered lanai overlooks your own private pool/spa making it the perfect place to relax and cool off with the family after long sunny days at the parks. 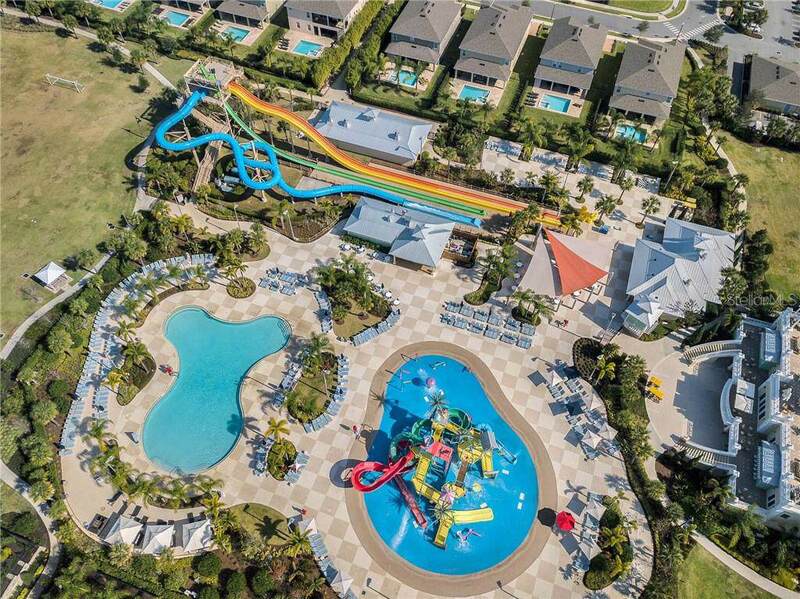 Owning a home has never been so easy with Digital Cable TV/Hi-speed internet, trash pickup, private pool maintenance, lawn and landscape irrigation, exterior cleaning, and 24-hour security are all included with the HOA in this Luxury, Gated Short-Term Rental Community. Encores amenities are never ending! 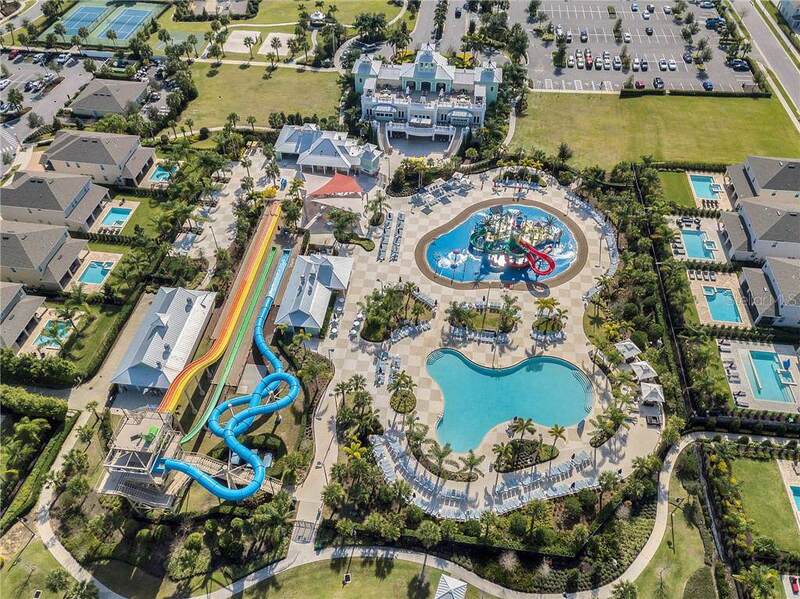 From the *MULTI MILLION DOLLAR WATER PARK/ CLUBHOUSE* which includes tube slides, aqua park, pool, tennis courts, basketball court, beach volleyball, weight room, meeting rooms, 24-hour manned gate, to the, WELCOME HOME CONCIERGE DESK that is available at the clubhouse to assist with booking tickets, meals, airline check ins, and even resort provided shuttles to Disney!! Why pay $150,000 - $200,000 more and wait to build when this home is ready TODAY! Additional Lease Restrictions Buyer Responsibility To independently Verify With City/County And Hoa if There Are Specific Questions Or Concerns. Amenities Additional Fees Buyer Responsibility To independently Verify With City/County And Hoa if There Are Specific Questions Or Concerns. Pet Restrictions Buyer Responsibility To independently Verify With City/County And Hoa if There Are Specific Questions Or Concerns.